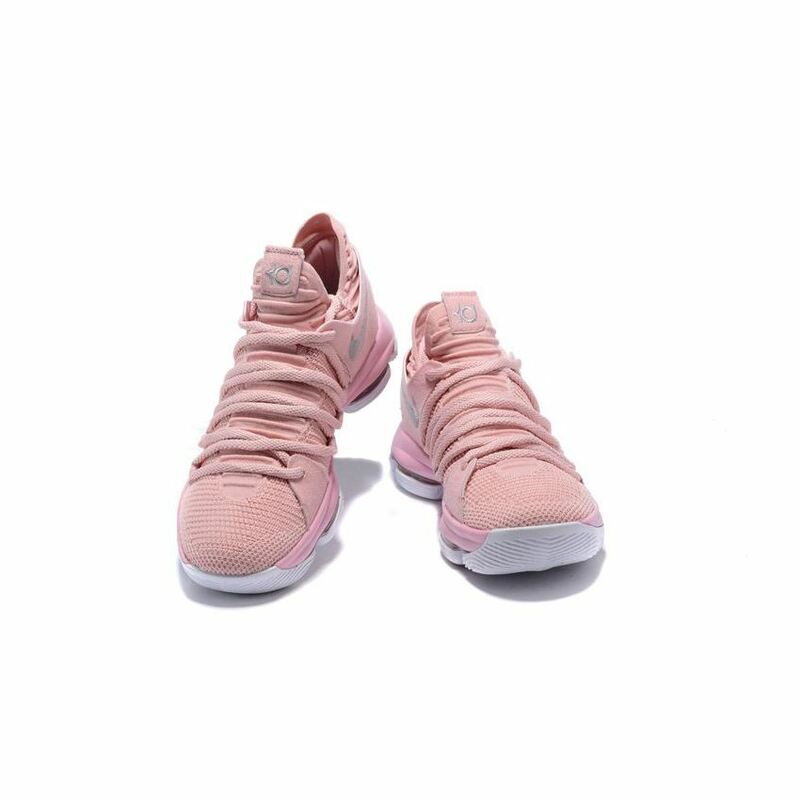 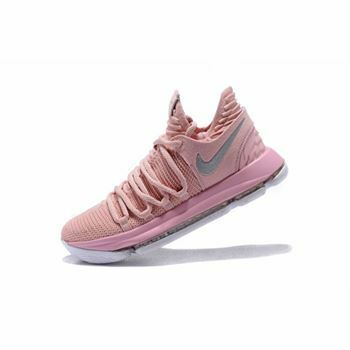 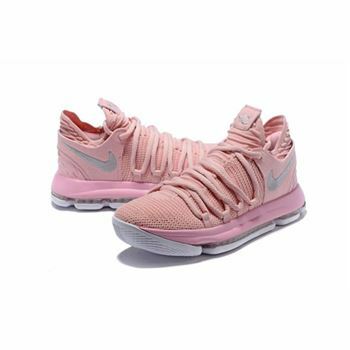 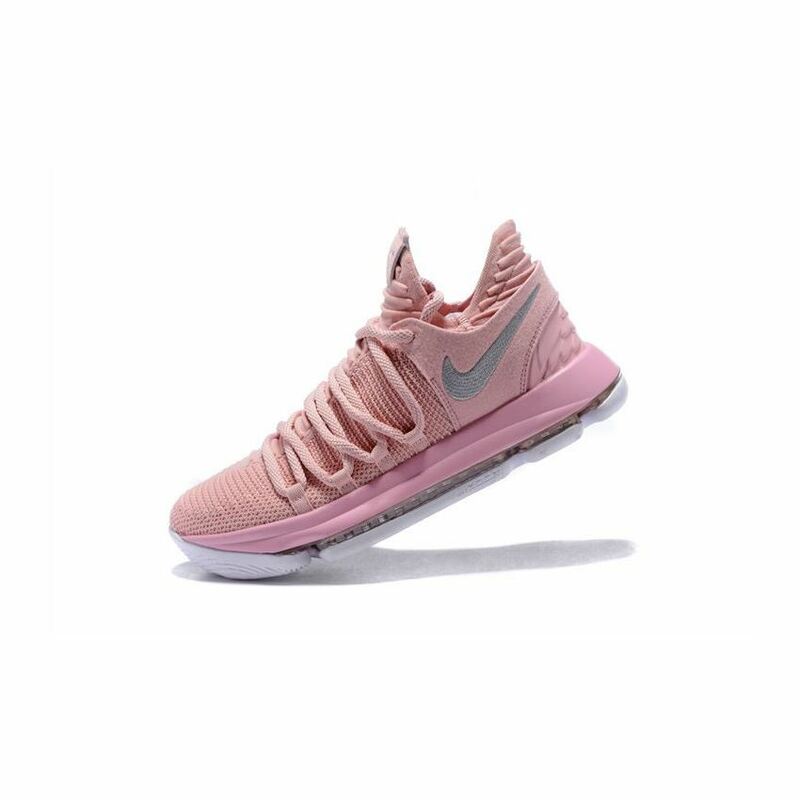 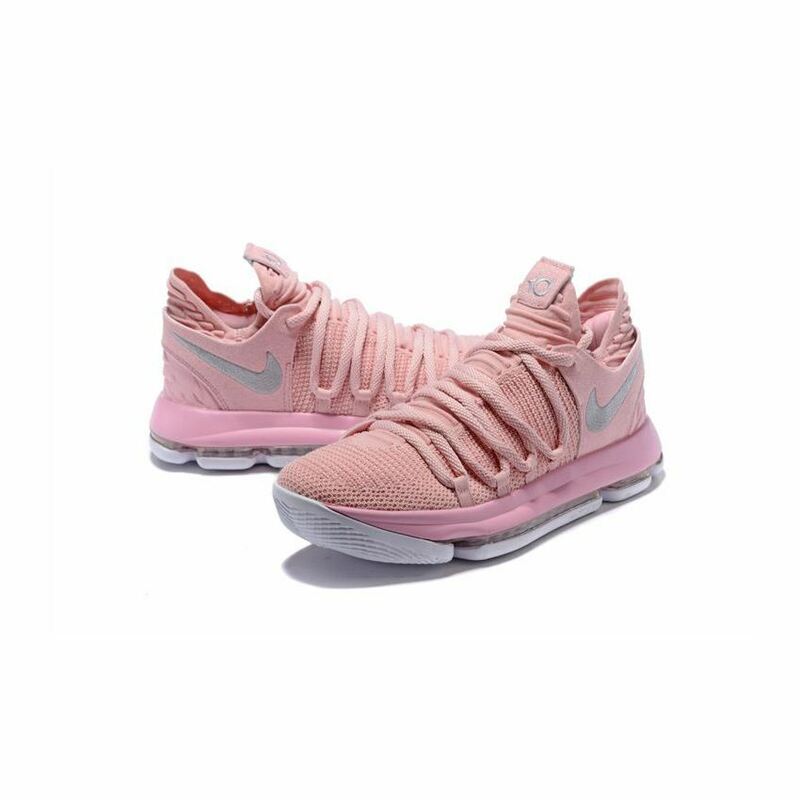 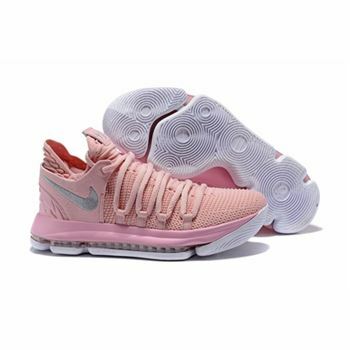 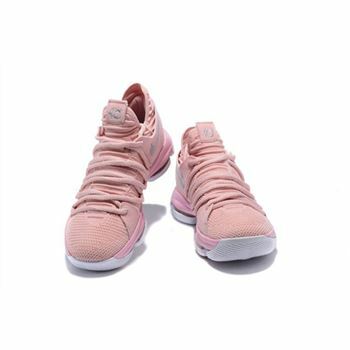 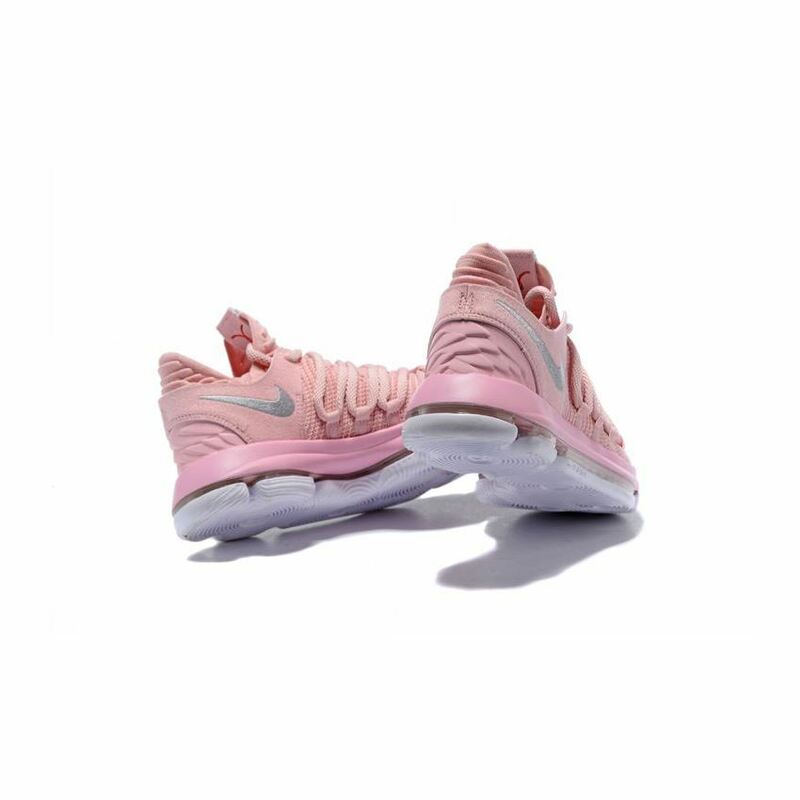 The Nike KD 10 Aunt Pearl will be the 7th signature shoe from Kevin Durant to pay tribute to his late Aunt Pearl who passed away from lung cancer in 2000. 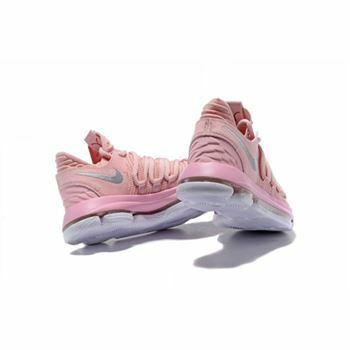 The sneaker's entire flyknit upper and makeup is basically covered in a pearly pink hue, while it also symbolizes and raises awareness in the battle against women's cancers. 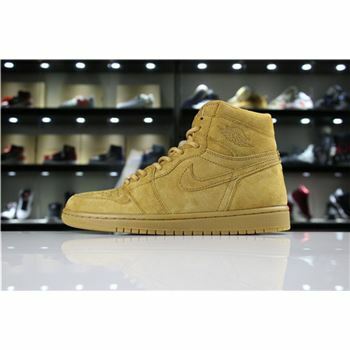 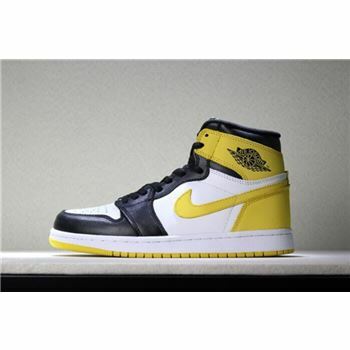 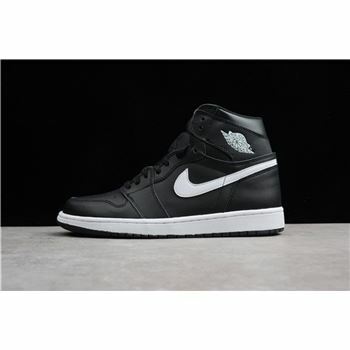 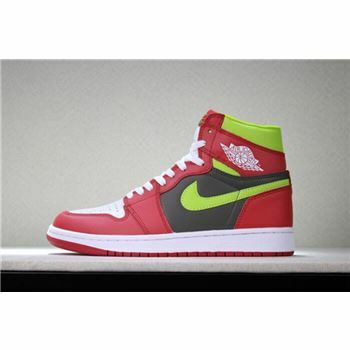 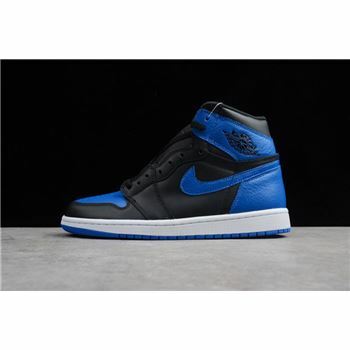 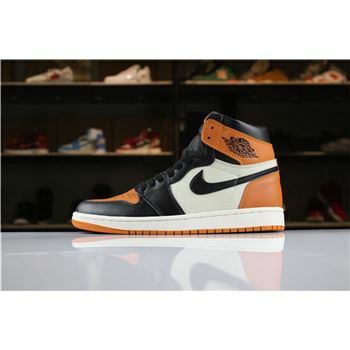 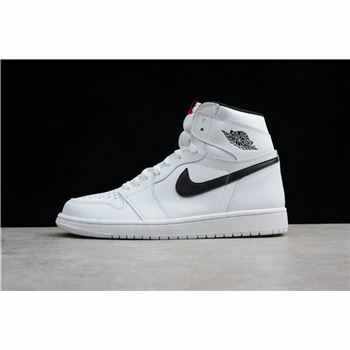 Cream contrast is found on the stitched Swoosh and outsole. 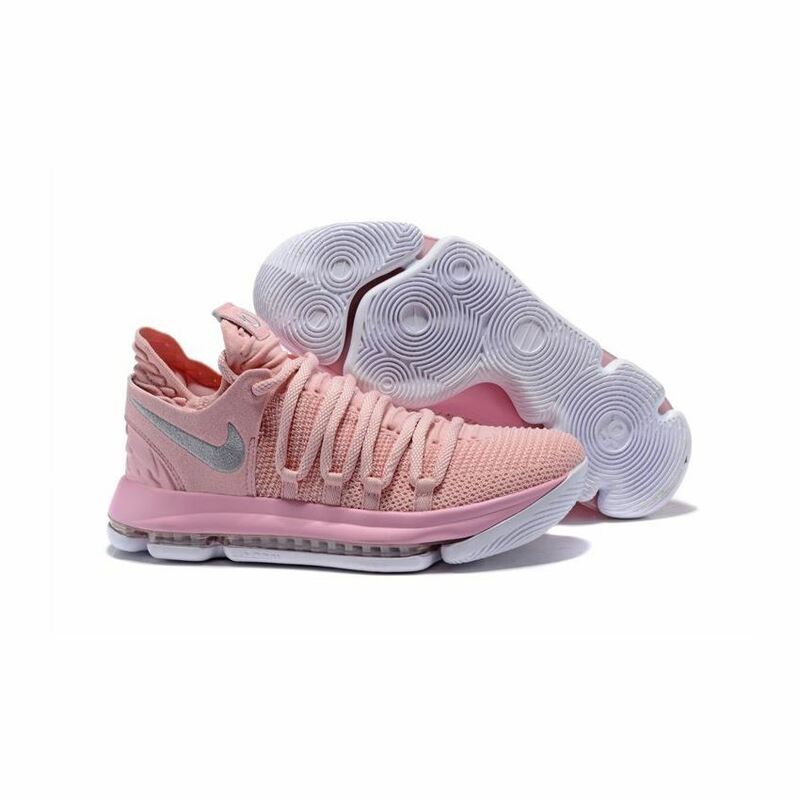 Other subtle details include the red ribbon on the inside of the tongue tag and a textured heel that resembles angel wings.